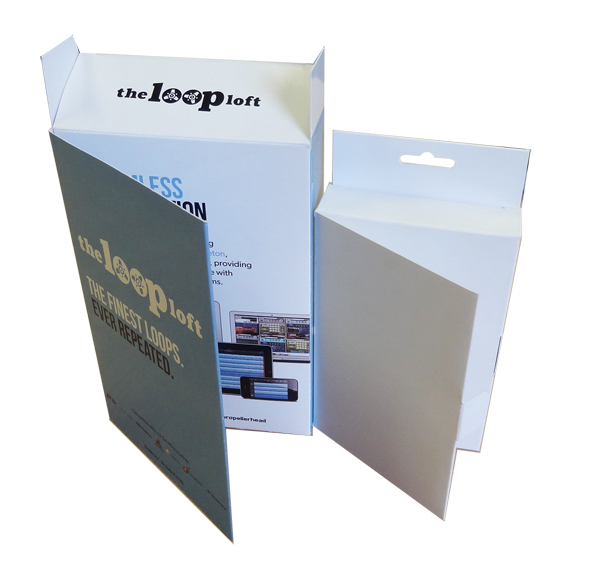 If you’re looking for an elegant yet durable solution to packaging your book products then Box Printing Company’s custom printed book style boxes are the way to go. Using a team of the very best in the business we can personally help you design and manufacture a line of your very own custom printed book style boxes made specifically to match your vision and tastes. The custom printed book style boxes will give your products their own unique, which very popular for Game boxes, Beauty products boxes, Software boxes… Right here at our website you can find a selection of pre-made box designs and templates ready for you to choose from, all of which designed carefully according to popular packaging trends in businesses of all types. But that’s not the end of it, if you have some other design in mind then have no worries as our team of professionally-trained employees can help you design whatever custom template you have in mind, all you have to do is say the word. Print anything you’d like onto your custom packaging from special company logos to your own custom artwork, and if you’d like a special features included with your custom packaging such as our UV coating then simply let us know. With Box Printing Company you can assured that your custom printed book style boxes will look the best it can be, so give your product the special treatment it deserves and contact Box Printing Company today. For more information regarding any special additional features such as spot UV coating, hot stamp foiling, or embossing, feel free to contact us for more details.